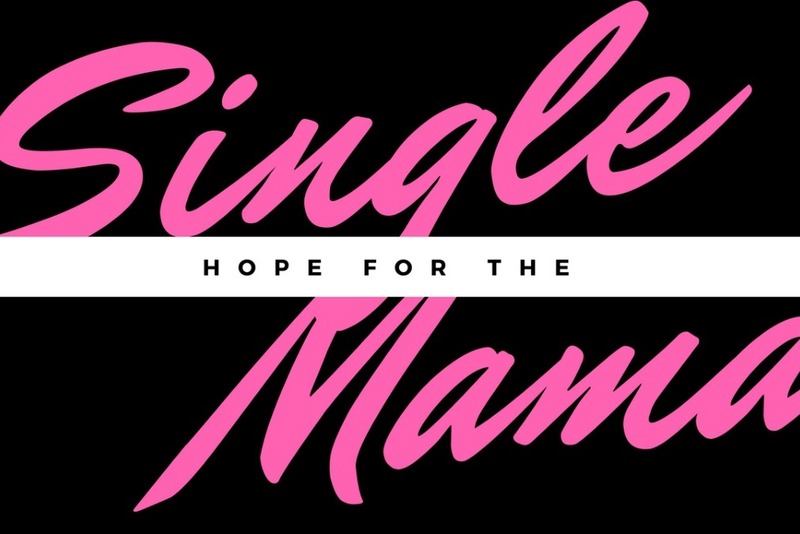 Christian Single Mama (CSM) is a ministry that was created to serve single mothers everywhere. I believe that it is possible to make a difference in the lives of single mothers through Christ Jesus. CSM is unique because of our faith. We have decided that although we are raising our children alone, we will not stop serving God. We have a support group where sometimes a mother shares that she struggling financially. As a group, we have decided that it'd be best to create some time of fund to pour into and pull from. Hence our Go Fund Me page. The money raised on here will go into an account and will only be used to assist single mothers in need. We hope to be able to help buy diapers, gas cards, and gift cards with the money raised. Our prayer is that you'd help us help our sisters in Christ.